Over the years, women have made immense strides in the workplace, often in the face of incredible adversity. If you believe some advertising campaigns though, women are weak, fragile creatures, easily bamboozled by everyday objects. While this kind of advertising is hardly restricted to the workplace – a quick online search for ‘bad ad campaigns’ will show you how many are incredibly sexist – it’s particularly egregious in an environment where women are already fighting lower salaries and being passed over for promotions. It’s something that clearly needs to change, and part of that change involves showing advertisers what not to do. Thankfully, there are plenty of real world examples on that front. Pens are pretty straightforward right? Most of us have, after all, mastered their use early on in junior school. Well, if Bic’s 2012 campaign was to be believed, up until that point pens had been far too bulky and masculine for women to properly use. The pen maker therefore launched “Bic for Her”, a pen model “designed to fit comfortably in a woman’s hand” and which came in an “attractive barrel design available in pink and purple”. The pen got all sorts of the wrong attention on Twitter as well as some hilarious reviews on Amazon. We don’t doubt IBM’s intentions on this one — getting more women into science and engineering is critical – but the execution was just horrendous. The 2015 #HackAHairDyer campaign urged women to get into technology by encouraging them to hack a hairdryer, playing into outdated stereotypes that women are only interested in superficial beauty products. The fiercest critics of the campaign were women already in STEM fields. IBM later admitted the campaign had “missed the mark for some” and apologised. This GoDaddy ad, which aired during the 2012 Summer Olympics was hardly the company’s first foray into problematic advertising. The ad introduces us to “Charlene”, a model (who for some reason pets an otter) responsible for luring in GoDaddy customers with her looks and Karl, an engineer who uses the latest technology to ensure that your site never goes down. The implication is clear: women are good for nothing but their looks, while men do vital work. Having apparently learned nothing from its parent company’s 2012 gaff, Bic South Africa decided to celebrate Women’s Day in 2015, by urging its female customers to “think like a man”. 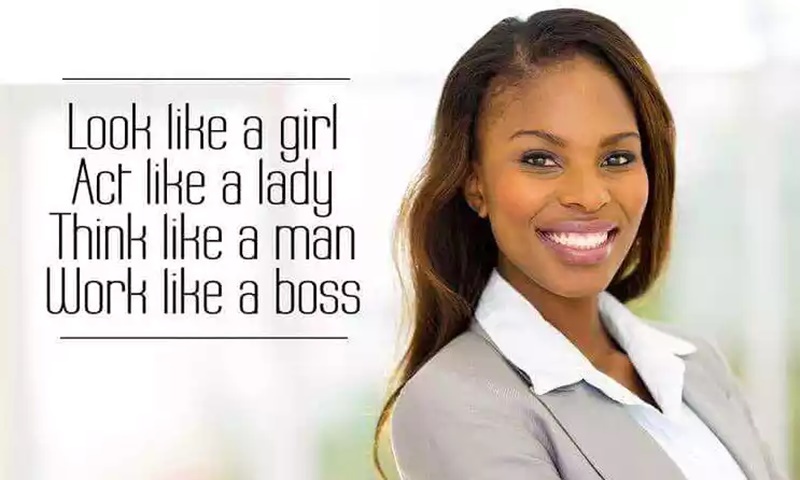 On a day when South Africans celebrate women standing up to the apartheid regime, the company posted the controversial ad to its Facebook page. With the post generating outrage, Bic South Africa removed the post, but still tried to explain that it had taken the quote from a “women in business” blog and that it meant it “in the most empowering way possible and in no way derogatory towards women”. “Let’s start out by saying we’re incredibly sorry for offending everybody – that was never our intention, but we completely understand where we’ve gone wrong. This post should never have gone out. The feedback you have given us will help us ensure that something like this will never happen again, and we appreciate that”. What’s the worst way to offend working women? Pretend they don’t exist and that the only possible use that a woman would have for a technology is sorting through photos of their children in between doing chores. At least that’s what this video for Samsung’s 840 EVO Series Solid State Drive. The fact that the ad, which was pulled soon after emerging in the public sphere, was originally meant for internal use at conventions and the like hardly makes things better.